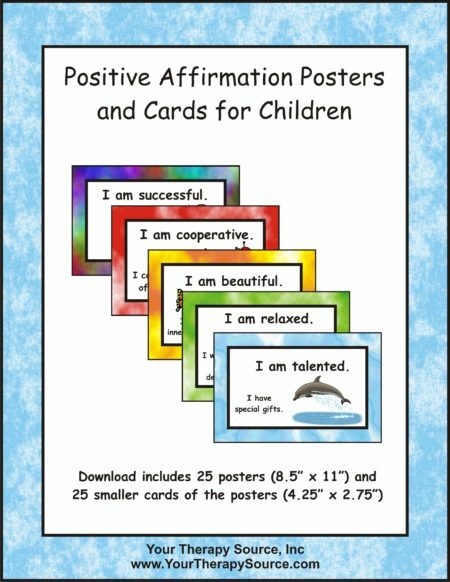 Summary: This is an electronic book of 25 positive affirmation posters (8.5″ x 11″) and smaller cards of the posters (4.25″ x 2.75″). Empower children to realize all of their talents. 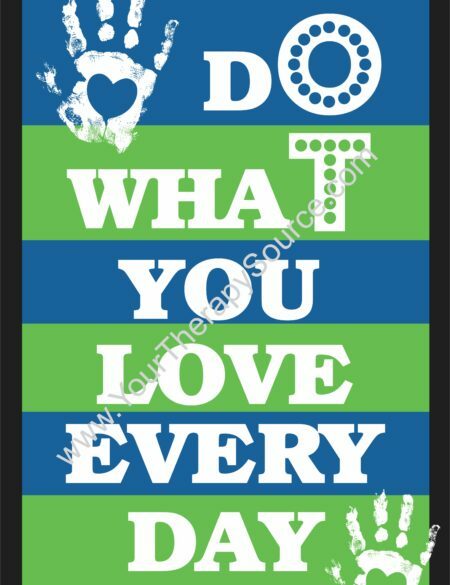 All too often, children with special needs are told what they are unable to do, how about teach them what they can do! Positive affirmations help children to believe in themselves. 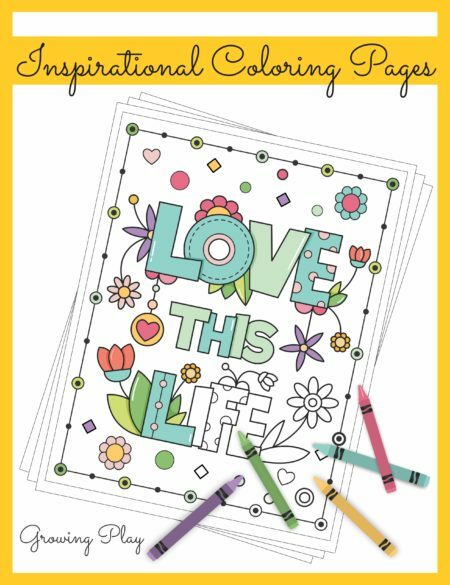 The posters include simple text, animal pictures that compliment the text and colorful backgrounds. 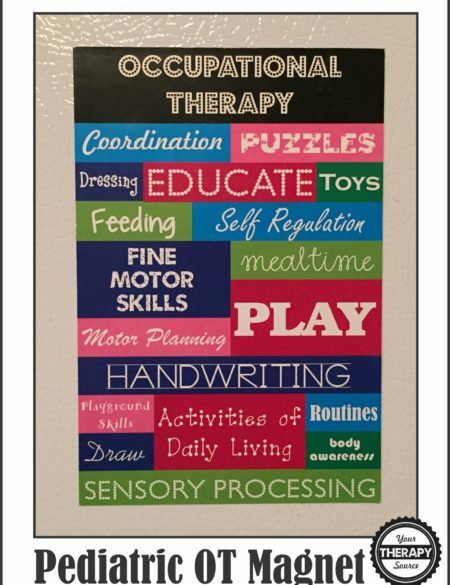 Hang them up around the house, class or therapy room and provide the child with the small cards to carry around to reinforce the concept. Remember this is an electronic book. Following payment you will receive a link to download the book. 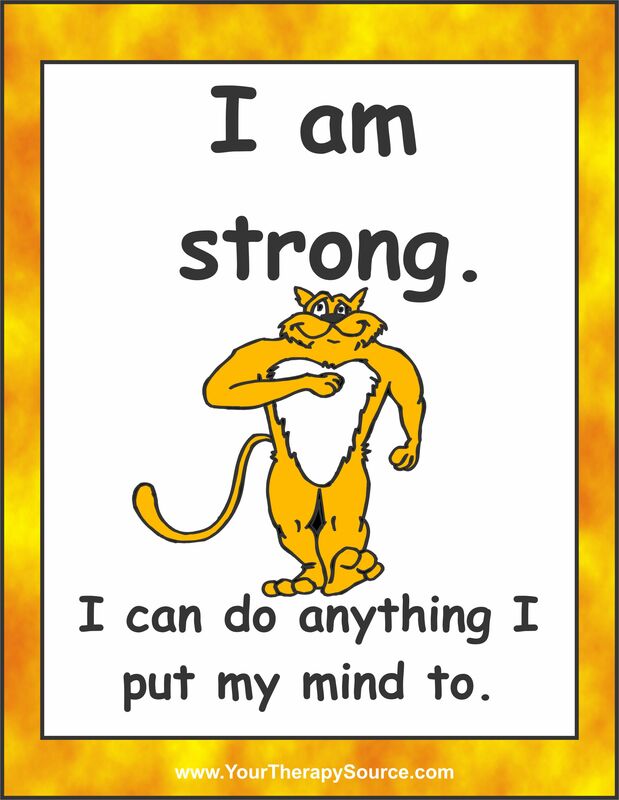 Press play to view all the Positive Affirmation Posters.